Over 25 landholders came together earlier last week to learn techniques from expert trainer Chook Kealey. 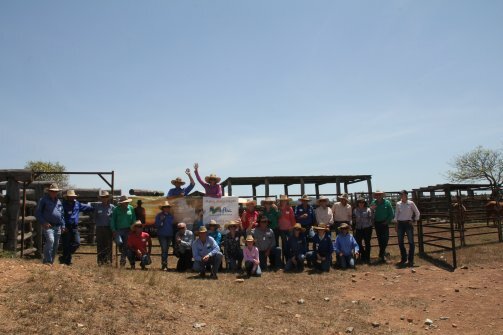 Thanks to Chook’s (and Low Stress Stockhandling Pty Ltd’s) reputation the two-day course quickly attracted landholders as far away as Clermont to Yaamba. Starting in the classroom, attendees underwent theory before they ventured out into the sweltering heat of the yard. Under the care and guidance of Chook, the group put their new-found knowledge into action. Learning where to position themselves and when to apply pressure and to take it off. 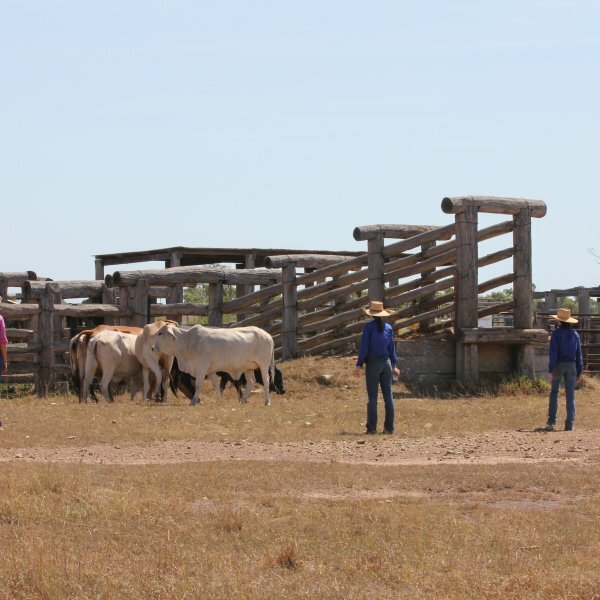 This task isn’t easy, as the methods often go against human instinct when working stock. LSS is about gaining the animals trust by understanding their natural behaviour. However, for participants do this they have to first learn that they instinctively work stock like a predator. Animals when worked with LSS method quickly become resilient to change and therefore easy and willing to be moved. 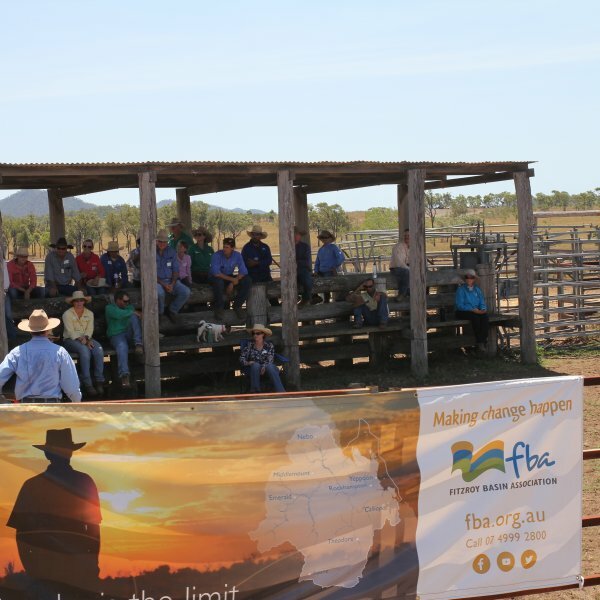 On the second day of the workshop, a team of three participants showed off their newly found skills by yarding up a small mob through a human gate beside a loading ramp from a holding paddock. 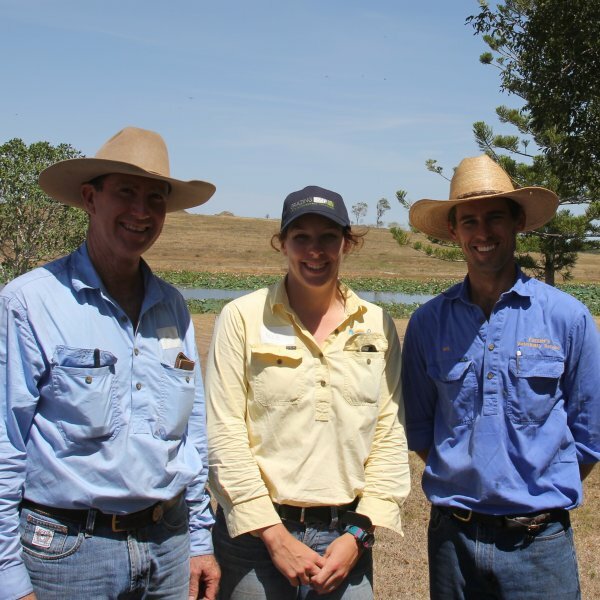 There are many benefits for livestock and landholders when it comes to LSS. One producer who has had first-hand experience with this payback is Neil Farmer. 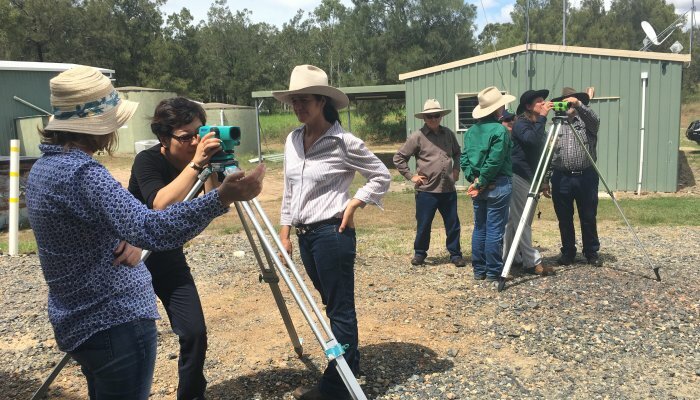 Neil wasn’t the only attendee undertaking the workshop again, with some landholders attending for the fourth and even sixth time. However, novices and advanced handlers alike, the top takeaways from the event were the same. 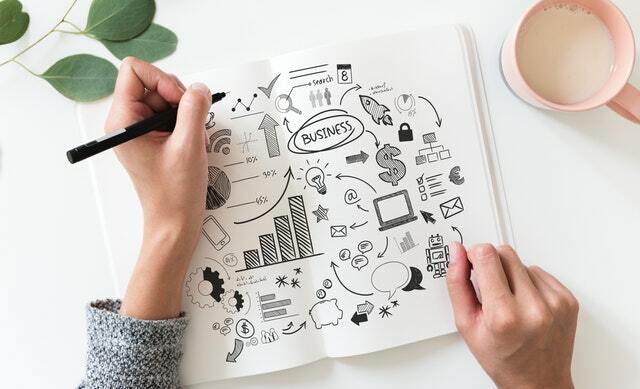 Here’s what the 25 attendees agreed were their favourite learnings from the two-day event. 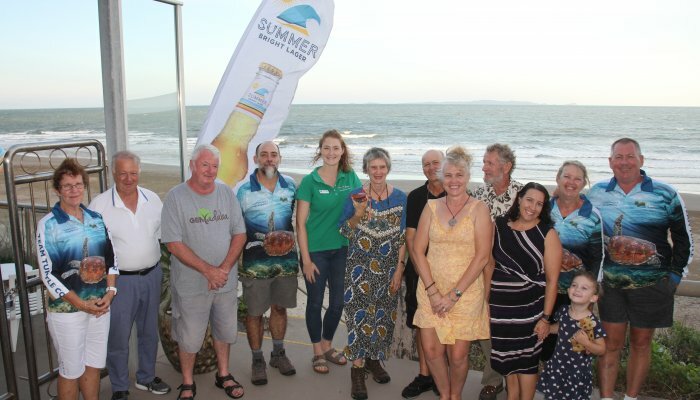 This workshop is a part of the three-part series, funded by the Australian Government and delivered through Reef Trust, in collaboration with Reef Alliance. 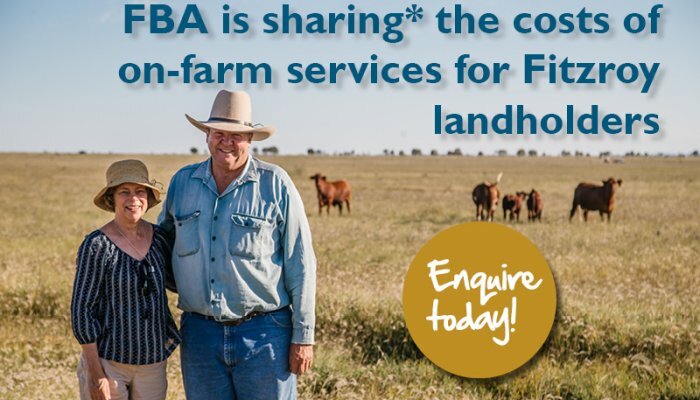 If you would like to learn more about Low Stress Stock Handling, get in contact with one of our Senior Land Management Officers.